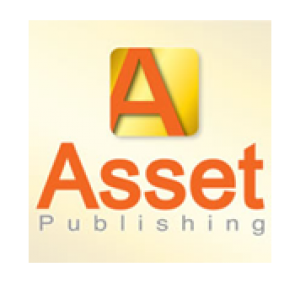 Asset is an interactive digital publication for the commercial property industry. With a large component of original editorial and contributions by respected players in the property field, Asset aims to bring you current and relevant insights into the workings of the property world.n Asset is an independent publication run by a consortium of experienced publishing professionals with years of exposure to the commercial property industry. Our ability to source editorial across a broad range of topics, and our established relationships with industry professionals, mean that readers will be provided with credible news and sound market intelligence and research.